Shoe for children from Joma School. Sneakers for kids with double velcro, in a way that ensures greater support and adaptation. It has the reinforcement in the toe and rubber heel, so they have greater durability. You can get it in four colours, white, navy, white-fuchsia or white-navy. 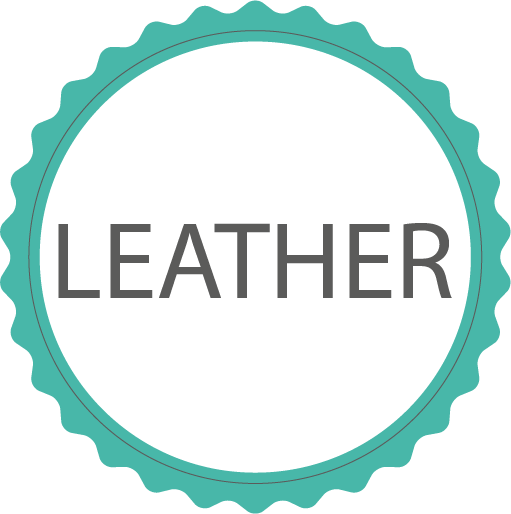 Made in leather. Perfect to start school!